My first experience with coding came from trying to prove people wrong. At the end of eighth grade, my high school guidance counselor was adamant that I take Algebra I again, even though I’d already taken it in middle school. She claimed my class wasn’t rigorous enough—plus I didn’t know how to use a TI-82 calculator, which I’d need in subsequent math classes. My mom, a math teacher herself, would have none of it. I’d pass the Algebra I exam and learn how to use the TI-82 before school started. So that summer, I sat with the instruction booklet and taught myself the programming components on the calculator. Through high school, I had fun writing little programs to check my math homework, but had no real exposure to computer science. It remained too intangible to consider as a major in college (let alone a career path), but through the encouragement of a college professor, I learned more about it. 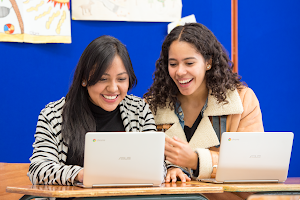 And even then, it was unfathomable that computer science could help me create Google Maps, a product that would delight, empower and inspire people, and change how they navigate the world. There are many teens out there who are exploring how to use math and technology outside of the classroom. Just like I was in high school, some may be excited about the future of technology, but aren’t sure how to transform that excitement into something they can see, touch or feel. Let’s turn those ideas into code. To show teens how they can be creators, not just consumers, of the apps they use all the time, Made with Code is joining forces with Snap Inc. to host a first-of-its-kind competition called #MyFutureMe. 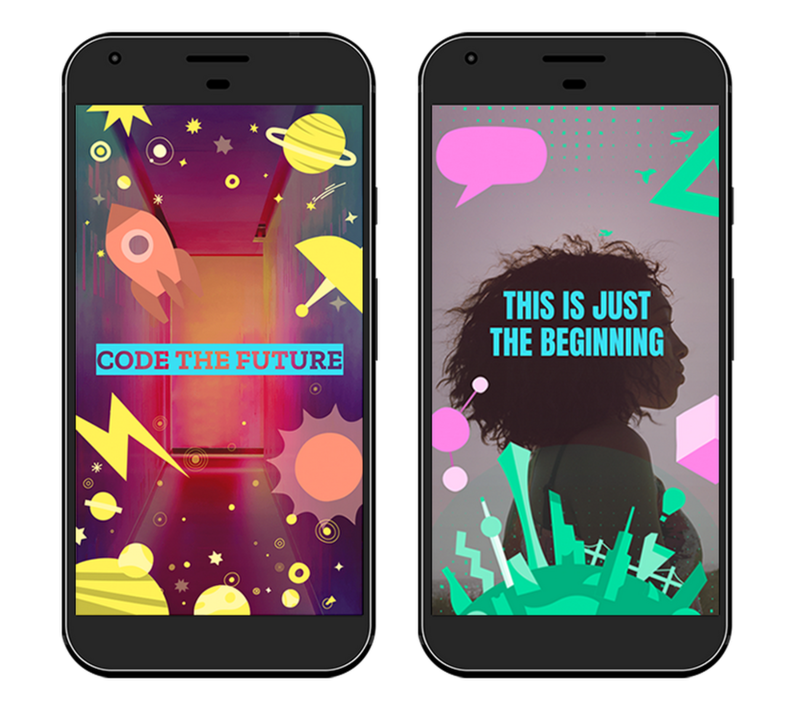 From now until October 8, teens can go to MadewithCode.com to code a geofilter (for the non-teens out there: it’s a creative overlay that shows where you are or what you’re up to) and submit a 100-word statement about the future you envision. You don’t need any prior coding experience to give it a try. Snap will choose five finalists to go to the TEDWomen Conference in New Orleans, LA, where they’ll receive mentoring sessions from Google engineers and work with Snap engineers to create a lens (again, for the non-teens: this is augmented reality technology that adds animations to your selfies, general photos, and the world around us). Two examples of what a #MyFutureMe coded geofilter could look like. A panel of amazing people will judge the lenses from the five finalists. The panel includes our very own Ruth Porat (SVP and CFO of Google and Alphabet), Evan Spiegel (CEO of Snap), Malala Yousafzai (student, activist and Malala Fund Co-Founder), Joanna Coles (Chief Content Officer at Hearst), Laurie Hernandez (Olympic gymnast), Victoria Justice (actress and singer), Lilly Singh (YouTube personality, entertainer, and founder of Girl Love) and Dr. Yvonne Cagle (NASA astronaut). Together, we’ll choose one lucky winner whose lens will be eligible to go live nationally in the Snapchat app. They’ll also receive a trip to Los Angeles, CA, for a private, VIP tour of the Snapchat and Google offices. With this contest, Made with Code and Snap will help teens nationwide see that the things they love, like Snapchat, are made with code. Teens are already Snapping. 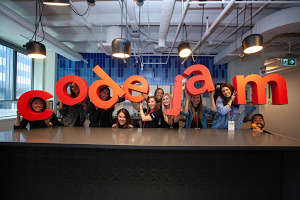 Let’s get them coding, too.